Wonderful College-Glen neighborhood awaits in this 4 bed, 2.5 bath, 1,551 square foot home. Private entry behind the gate provides a secluded front breezeway/porch entry. Excellent for outdoor entertaining in the evenings or a quiet morning coffee. Large living areas offer many options with multiple dining areas for hosting, wood burning fireplace, tile flooring and tons of natural light. Updated kitchen with Kenmore elite stainless-steel appliances includes refrigerator, double oven, microwave, cooktop and dishwasher. Large pantry, granite countertops, ceiling fans, new carpet, freshly painted, new roof in 2009, new HVAC in 2012, detached two car garage. Updated bathrooms with tile and new vanities. Don’t forget the indoor laundry room and half bath as a great bonus. Located on a quiet street, this property is within proximity of schools, shops, American River Parkway/bike trail, Cabana Swim Club, light rail, parks and downtown. 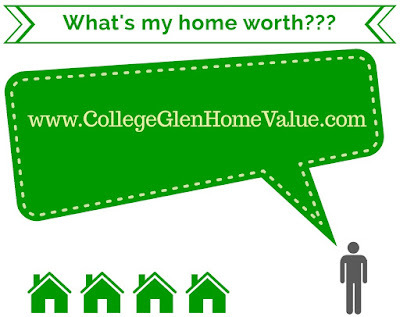 Come see what College-Glen and 2724 Marquette Dr have to offer!